This Household Spider Catcher by Brainstorm Ltd we were sent to review is a life changer if you’re frightened, nervous or even a spider lover. I’m quite lucky in that, as long a spider isn’t crawling up me and they’re not bigger than a ten pence piece I’m pretty ok using a homemade glass and card Spider Catcher to remove any eight-legged friends. I actually quite like them and certainly wouldn’t intentionally harm any. In fact, I sometimes encourage them; like the one that lives in my kitchen window and does a grand job removing various flies and bugs from the room. But it can be tricky finding a clean glass and a sturdy enough piece of paper and not all spiders are easy to reach let alone get a glass over the top of them and then a piece of blooming paper underneath the glass … death by spider catching isn’t something I fancy! 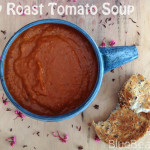 But it can be tricky finding a clean glass and a sturdy enough piece of paper. And not all spiders are easy to reach, let alone get a glass over the top of them and then a piece of blooming paper underneath the glass … death by spider catching isn’t something I fancy! Then there are the garden spiders, especially the ones that lurk in my woodpile. The spiders that spin their web across door frames or garden paths. These spiders are aplenty and cause a lot of upset as their removal with glass and card really is a pain but we also don’t want to see them burning on our fires. The Household Spider Catcher makes removing spiders (and other insects) so easy, it’s laughable and it’s safe for both the spider and you. How Does The Spider Catcher Work? 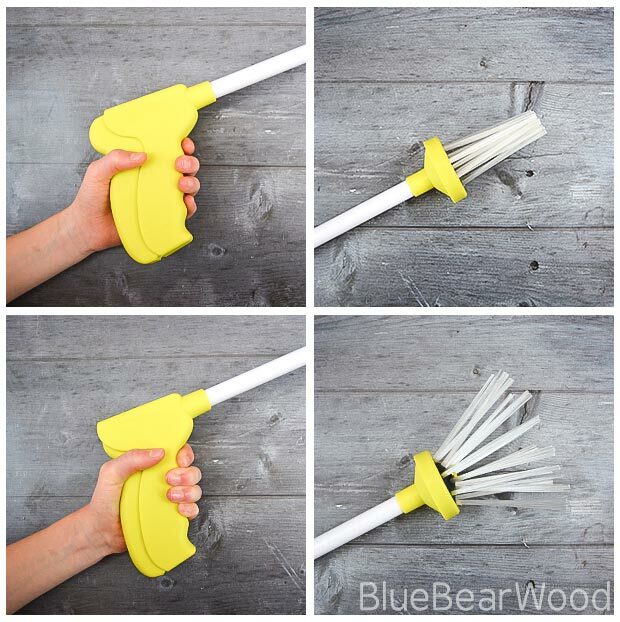 You squeeze the handle to open the bristles. 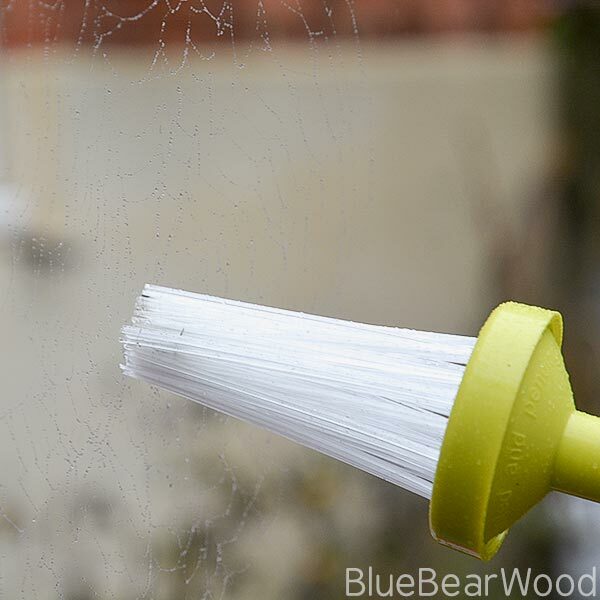 Place the opened bristles over the spider (or other insect) and let go of the handle. 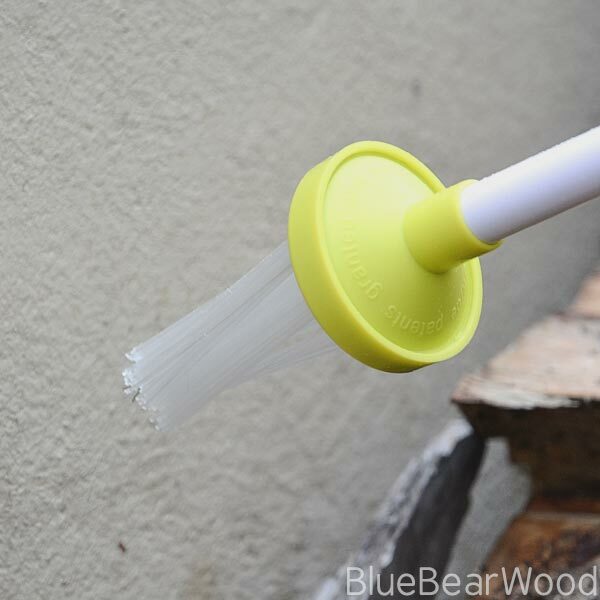 THis releases the bristles that close back up and gentle trap the spider inside. THis allows you to gently carry the spider somewhere else and release it in a more suitable place. The plastic spider is great to practice with if you’re nervous around spiders. The difference when using it on a real spider is that spiders naturally curl themselves up into a protective ball so you won’t have lost of legs sticking out. 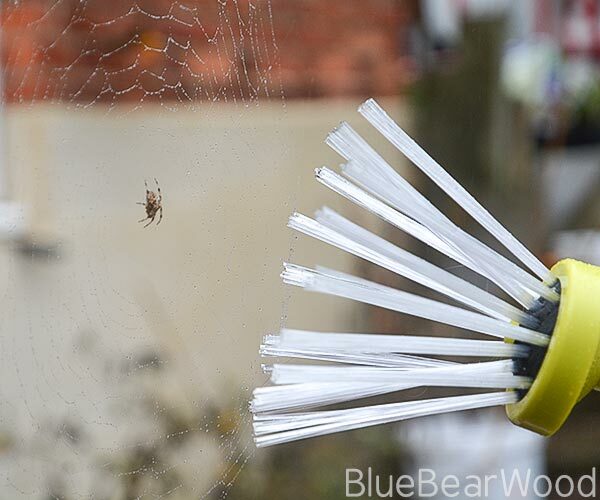 Even the loveable garden spider that loves to make its home in the middle of garden paths and doorways is easy to remove to a more suitable part of the garden. 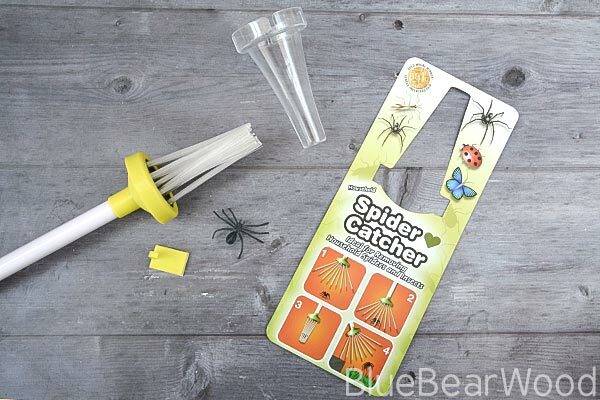 The Household Spider Catcher claims to catch moths, butterflies, craneflies and more. All without any damage. We haven’t tested any winged beasties but it definitely works fine with woodlouse (who also love our woodpiles). 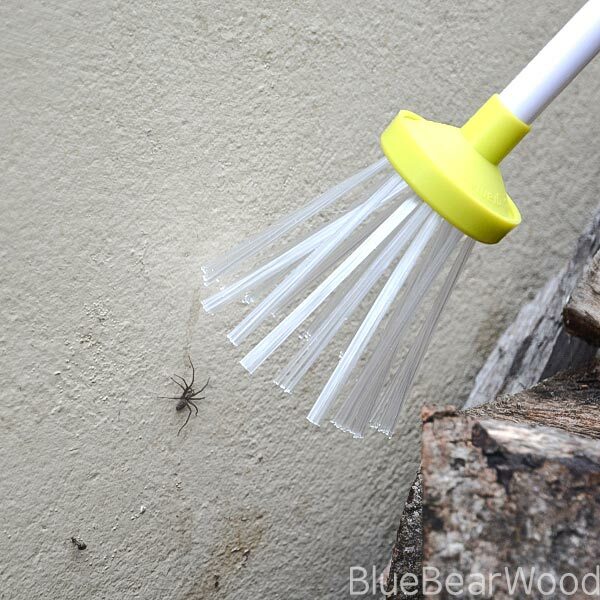 I love this spider friendly gadget and wish I’d discovered this earlier. It really is a fuss-free method of removing our eight-legged friends without harming them and puts a fair amount of distance between the spider and person removing it if that’s required. 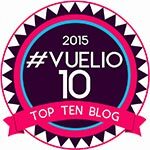 This is fascinating! I’m not actually scared of spiders, but this is definitely a handy way to move them around! What an ingenious idea, and the perfect tool to keep in your home if you are afraid of spiders. Ok – I need to get myself one of these STAT as I am terrible at catching them and I don’t wnat to hurt them either! 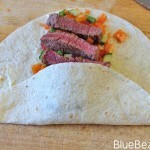 Eeeeek….I definitely need one of these. I am terrible around spiders but definitely don’t want to hurt them so this would be perfect! 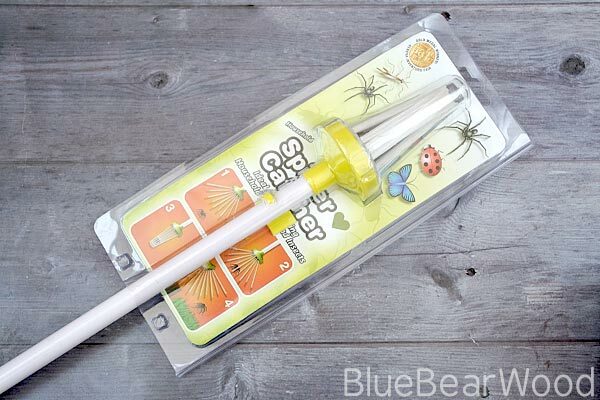 This is very clever, I love that it comes with a plastic spider for practicing! I’m not afraid of spiders so they don’t tend to bother me, in fact we used to name them as a kid but I can see how this invention would be handy for those who are afraid! 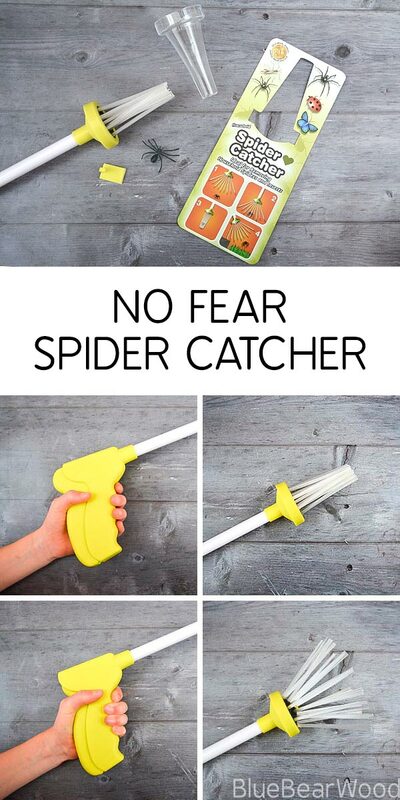 I hate spiders so this gadget would be perfect for me! I usually hoover them up instead. At my house, I’m the spider catcher. 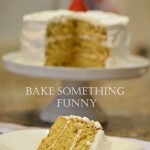 I wonder if my wife would appreciate this as a Christmas gift. 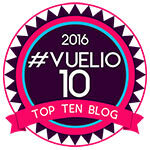 Nice! This is great. Love it. Thanks for sharing this one.